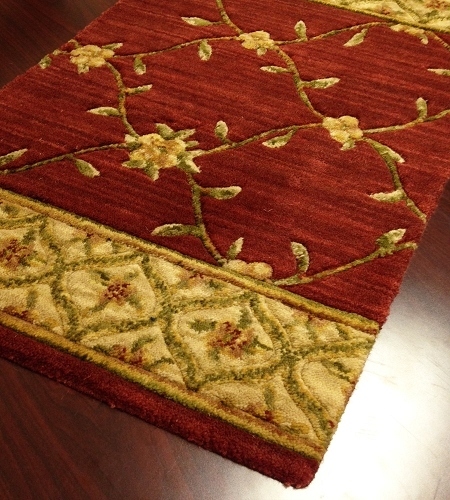 A lovely floral and leaf pattern is at the center of our Estate Bilington crimson carpet stair and hallway runner crafted of 100 percent New Zealand wool. 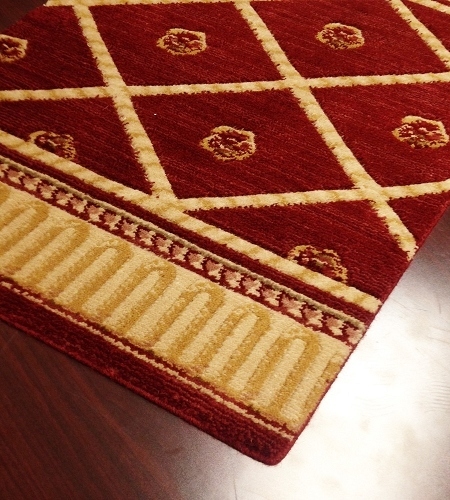 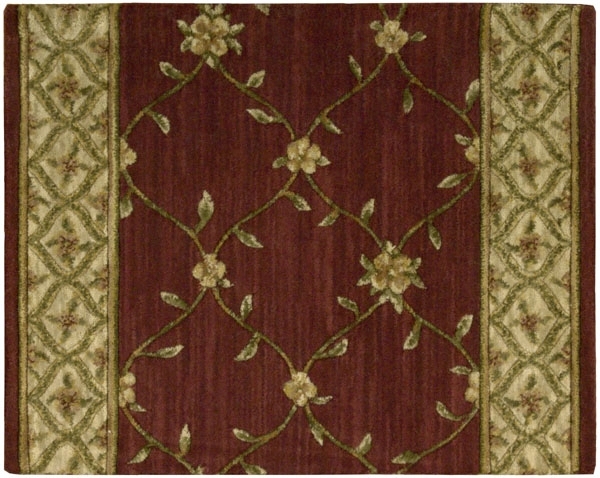 A rich shade of crimson is the primary color with accents in beige, sage green and gold in the center pattern and contrasting pattern with floral motif along both sides of its length. 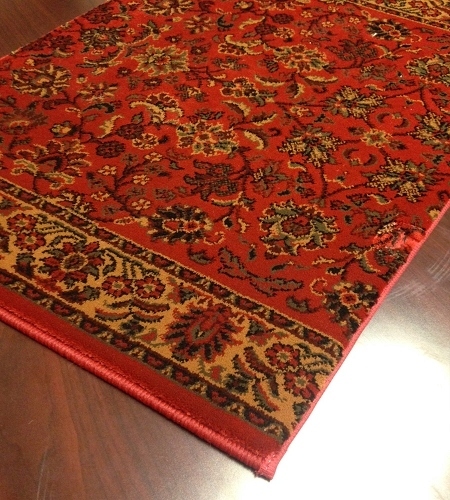 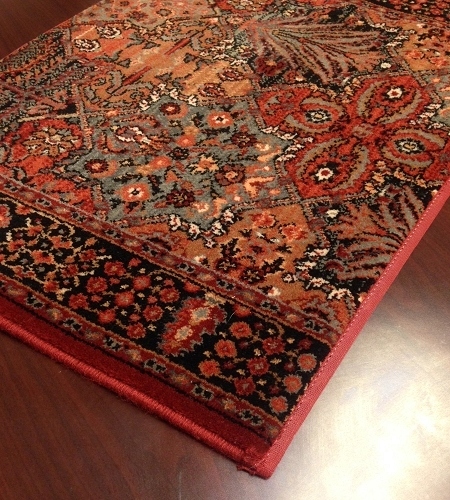 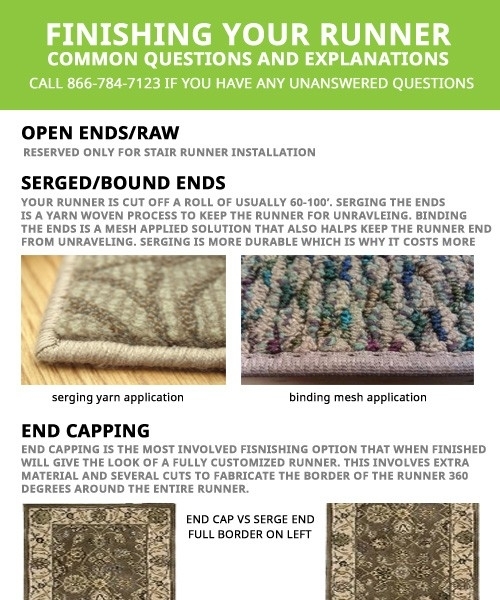 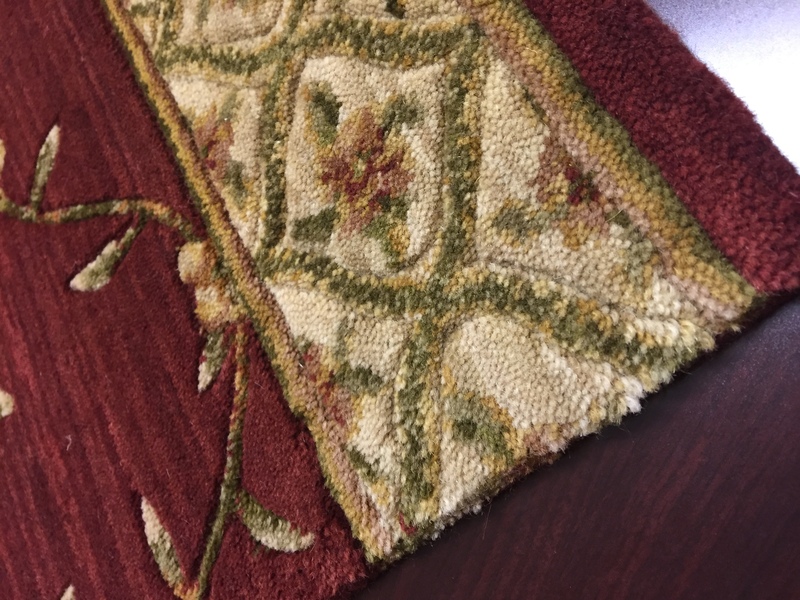 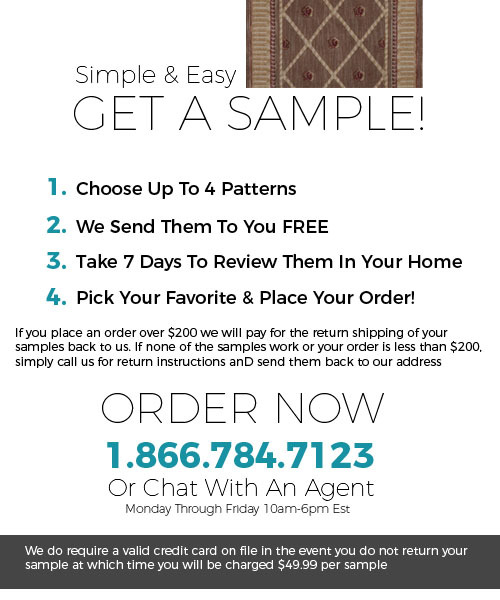 With a life rating of "excellent," this beautiful runner rug with a plush pile height of 1/2 inch offers exceptional quality at a very affordable price from Payless Rugs. 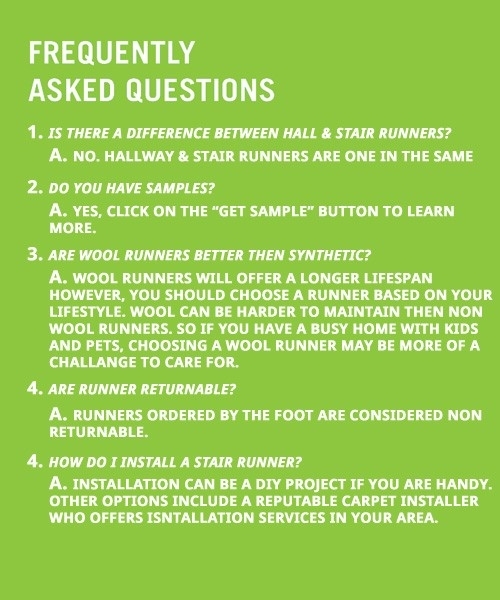 Unlike poly carpet fibers made from oil, Earth-friendly wool is a renewable resource with fibers combed from sheep that grow new fleece every year. 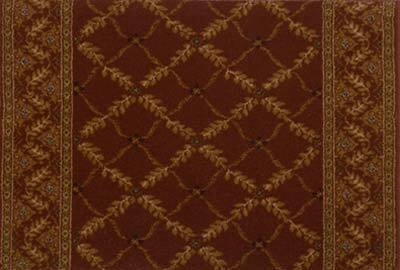 New Zealand wool is prized for its purity. 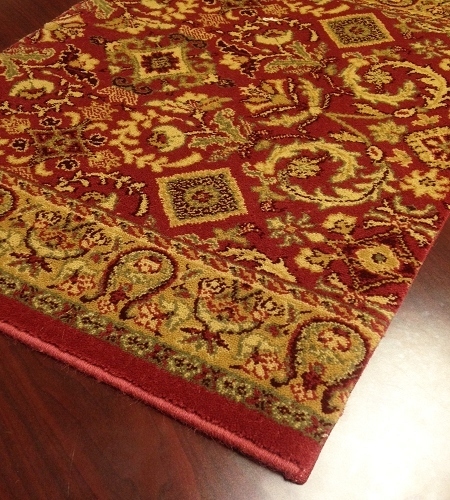 Choose a 30-inch or 36-inch width. 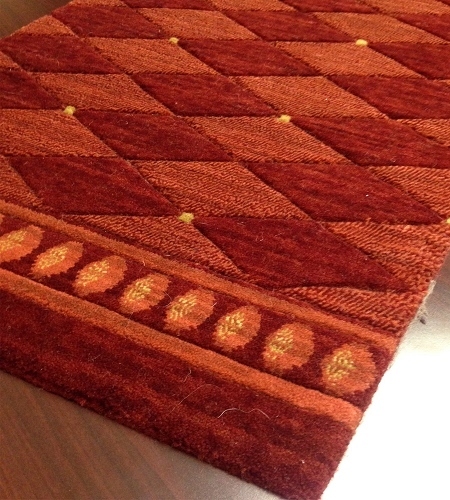 Lengths range from 8 feet to 40 feet.